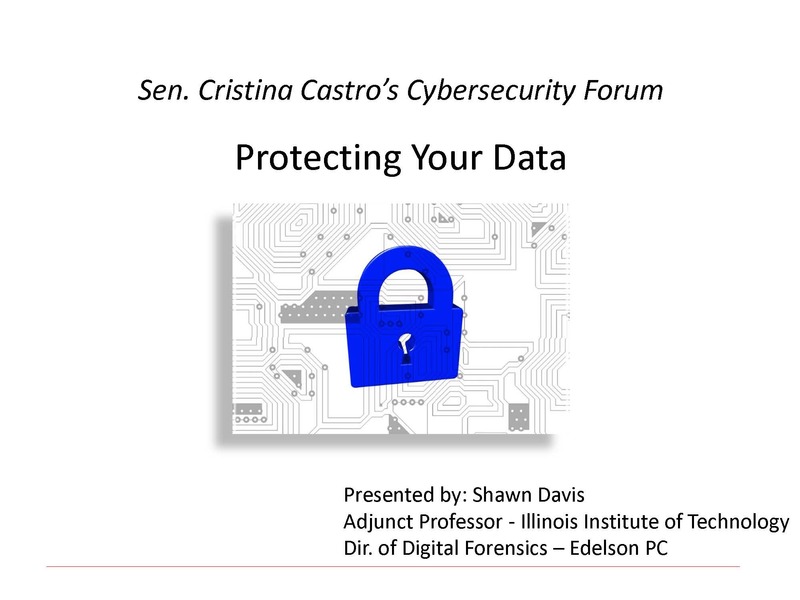 Below is information from my Privacy Event. Please click on the slideshow below for more information. SPRINGFIELD – State Senator Cristina Castro (D-Elgin) passed a measure through the Illinois Senate today honoring Sergeant Marcos Leonardo Gudino, who served the Illinois Army National Guard. Senate Joint Resolution 1 will dedicate the US 20 bridge under Illinois Route 31 to him by renaming it the Sergeant Marcos Leonardo Gudino Memorial Bridge. Sergeant Leonardo Gudino enlisted in August 2010 and served the Illinois Army National Guard as a medic. He planned on working for the Village of Streamwood after being offered a police officer position. Sergeant Leonardo Gudino passed away from injuries he sustained when his military ambulance crashed while returning home from a weekend training. 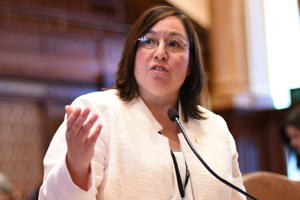 ELGIN – State Senator Cristina Castro (D-Elgin) released the following statement after Illinois joined a coalition of other states and municipalities challenging the federal government’s attempt to add a question about a respondent’s citizenship status to the 2020 Census. ELGIN – Local government entities and other organizations will have the chance to share their thoughts this April on a potential infrastructure plan for the state at a hearing for the Transportation Subcommittee on Capital. 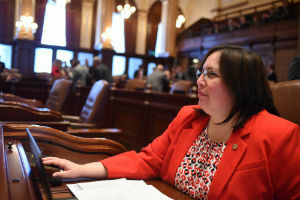 State Senator Cristina Castro (D-Elgin) pushed for Elgin to be included in a statewide tour of hearings to highlight local infrastructure needs. 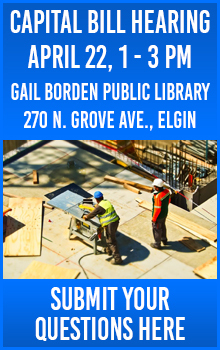 The hearing will take place on Monday, April 22nd at the Gail Borden Public Library, 270 N. Grove Ave., in Elgin from 1 p.m. to 3 p.m.